A healthy bedtime routine with the people we love can be a smart way to close off the day. To let go of stress, and rest peacefully. 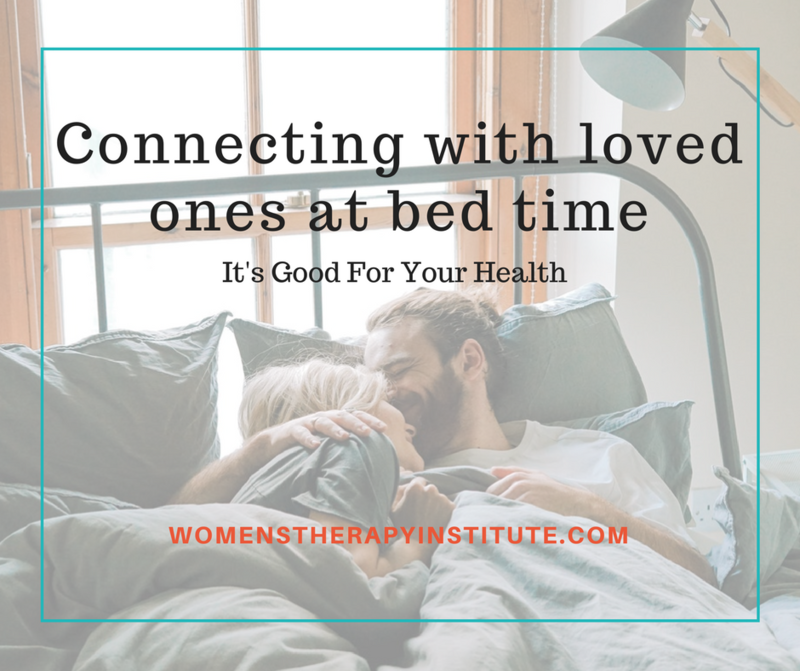 Whether it is cuddles with a child, a bedtime kiss, laughing and talking with a spouse, feeling physically or emotionally connected to those we love can decrease cortisone levels and stress-related health risks. It is a routine that everyone in the home can look forward to, and it is a nice way to put some finality into the day…to know you are not alone in this busy life, and tomorrow is a new day. A psychological scientist at Wayne State University explored the link between cortisol levels—also known as the stress hormone—and physical health. 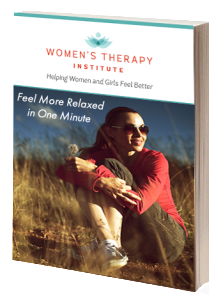 Cortisol is present in nearly every cell of the body, impacting learning, memory, and emotion. It also helps to regulate the immune system. The scientist Richard Slatcher found the more connected to their relationships people felt, the healthier cortisol levels they had. 1.) Exchanging “I love you’s.” This is a good habit to get into because as much as we feel we don’t need to always say it, it helps to hear it and know your children or spouse mean it. It is healthy for everyone. 2.) Go to bed at the same time as your spouse. This provides time to reconnect, even if only for a few minutes. It is time where it is just the two of you. Even if it is a few exchanges about your day or some more intimate cuddle time, maybe a laugh or two, it is a good healthy habit and keeps you both on the same page. 3.)Unplug. Bed is not the place for your phone or laptop. Leave that stuff at the door. This is time for your marriage, for your children. 4.) Prioritize getting a good nights rest. Try to go to bed at an early enough time to get ample sleep. Better sleep means better mental and physical health, and better handling of stressful situations. 5.) Don’t try to settle arguments. The old saying “don’t go to bed angry” is not always true. Not everything has to be fixed before getting some shut-eye. In some cases, it can be better to get some good rest and then reassess in the morning when you are refreshed and focused. 6.) Take a few minutes to practice gratitude. Think about one good thing that happened in your day and share it with your spouse or your kids. It will leave the day on a happy note and improve overall mental health.